We're proud to announce two new presenters to your local station. 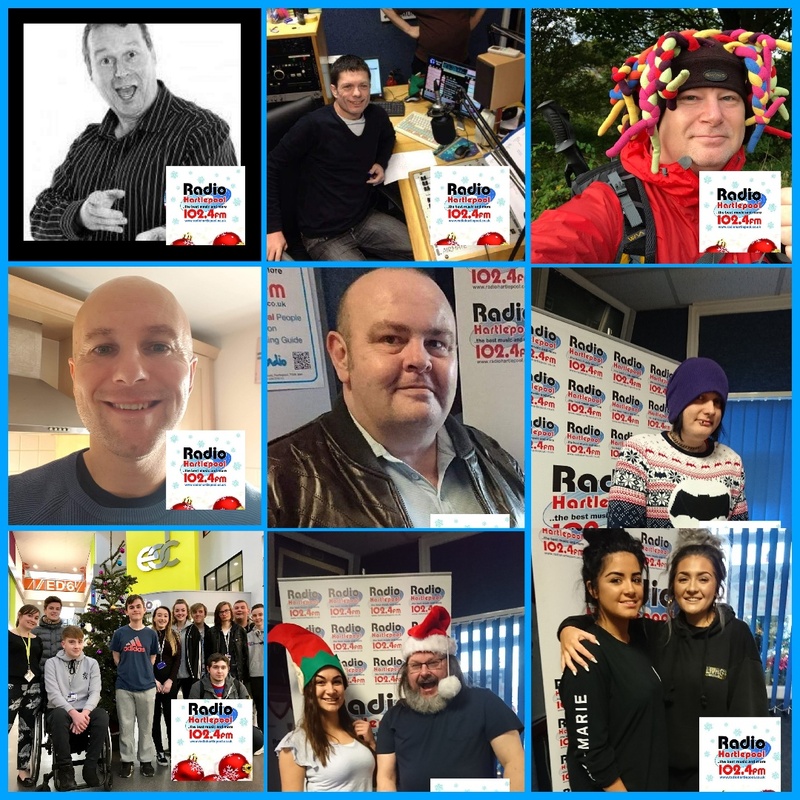 Paul Suggitt will be here every weekday afternoon from 2 and taking you through the Big Drive Home from 4. Meanwhile Andrew Tweed is taking over the reigns of The Evening Show every Monday to Thursday playing Seven from The Seventies, Eight From the Eighties and Nine From The Nineties plus new music. 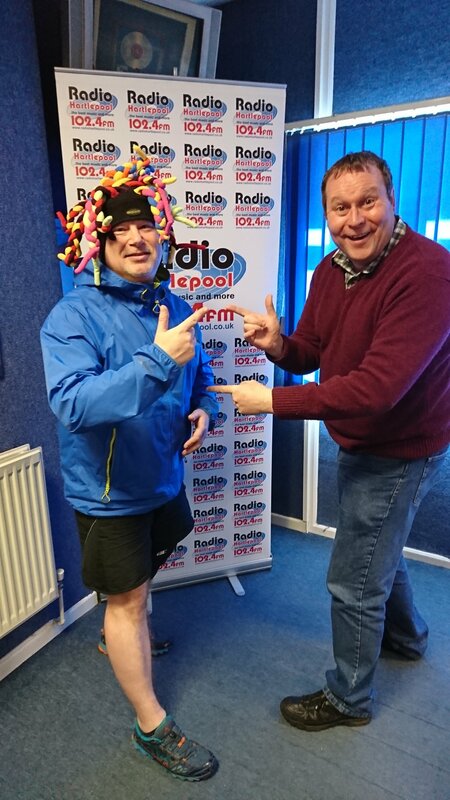 He might have a wacky sense of hat wearing but we're delighted to welcome Paul Suggitt to the team here at Radio Hartlepool. Paul has recently completed an incredible ten thousand mile run/cycle around the UK and describes himself as a Ultra Adventurer. Luckily he won't be going anywhere on Saturdays between 10am-1pm except for your local station.